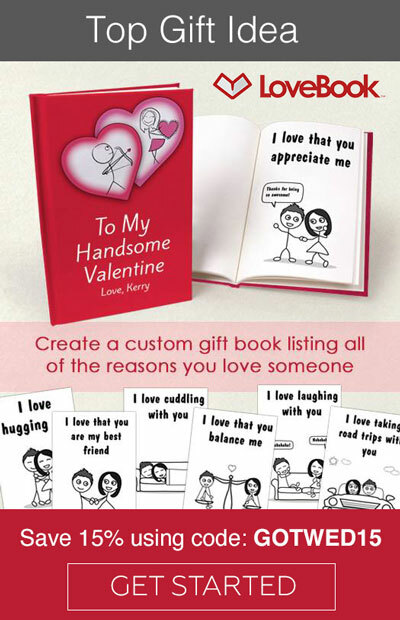 Make romance simple with creative romantic gift ideas that bring joy to the one you love. 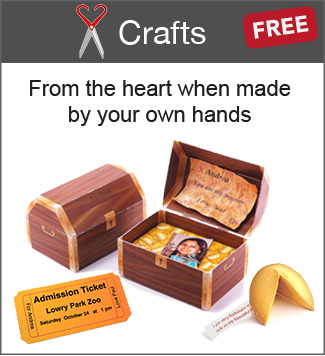 How do you show your heart? Romance shouldn't be reserved for just Valentine's Day, an anniversary or a birthday, but by the little things you do throughout the year. Your relationship is what you make it, so make it special. Love is truly the greatest gift we have to give or receive. Romance is about making your love known. Just as love grows closer, it can easily grow distant without any heartfelt communication of your love. Finding time in a busy schedule isn’t easy but it is necessary to show that your relationship is the priority. There are many loving gestures you can do or gifts you can give that cost little to nothing. What should I get, do or say? Any special way of sharing the depth of your love will be cherished. 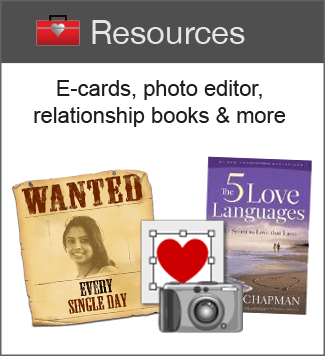 Learn what really makes your sweetheart feel loved. The answer may be loving words, romantic gifts, quality time, passionate touch, cooking dinner, etc. 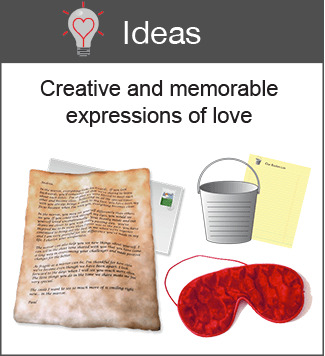 All you need is a little inspiration with new ways to be romantic. Your love is worth it. 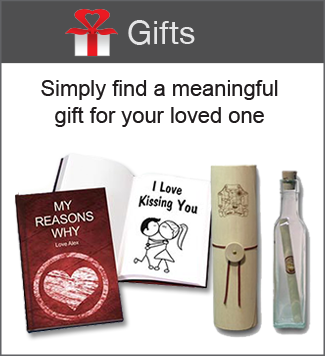 RomantiCraft® - Creative Romantic Gift Ideas To Make Romance Simple.